Have you heard? The Luray Sprint Triathlon is now the 2015 USAT Mid-Atlantic Regional Short Course Championship! We are honored to receive this designation from USAT. • USAT elects races in each region to be the championship race for specific distances and types. Only top races are selected! • USAT contributes special awards for top winners and age group winners, which will be in addition to the Luray Triathlon awards. 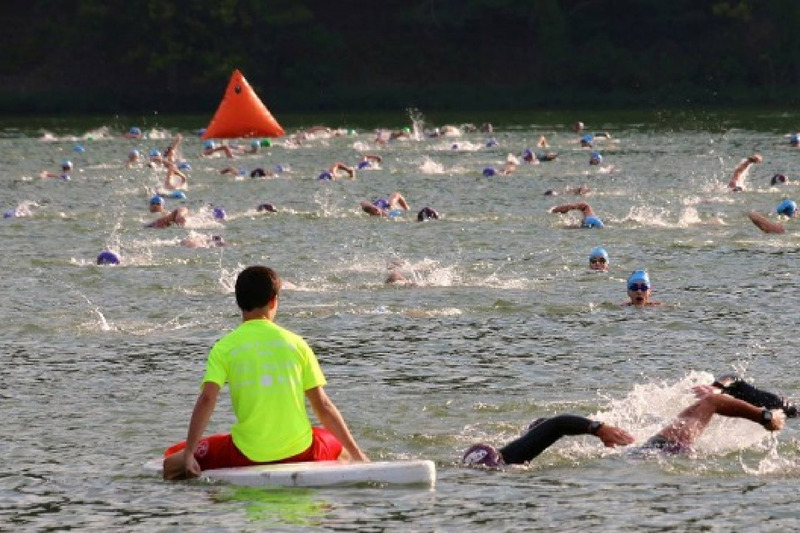 • There is no qualification needed to enter the Luray Sprint Triathlon USAT Championship…everyone can enter. • Added excitement and energy due to the prestige of the Championship designation. of excitement for the Luray Triathlons. With the announcement of the Sprint USAT Championship we are expecting the race to sell out. Please help us spread the word. The Swim Clinic is scheduled for Saturday, July 25th! Registration is planned to open by March 1. Don’t miss out on extra savings! 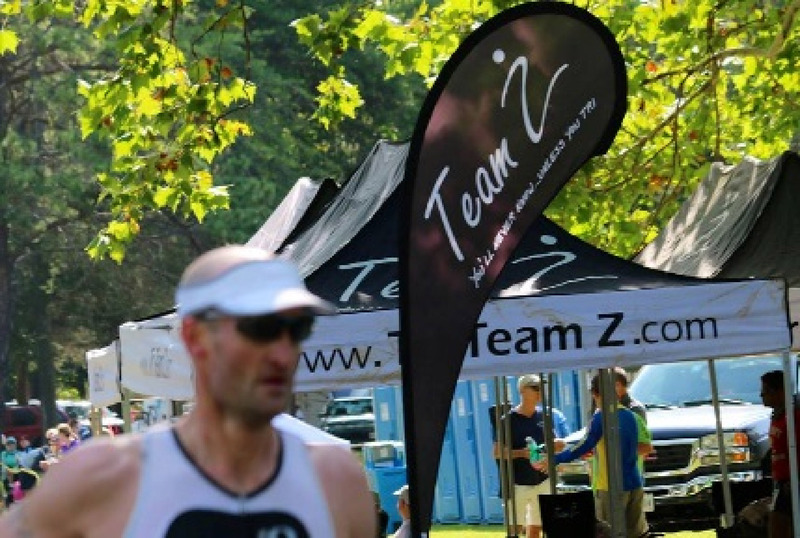 We offer team discounts on race entries. Please check with your team captains to find out if your team is setup for 2015.